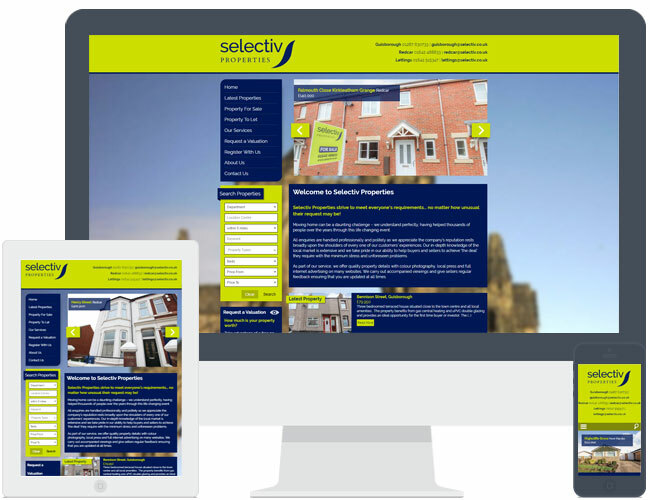 Selectiv chose theme R2 for their new company website. Their branding stands out really well against the background image they provided. The standard image slideshow has been swapped to display a Latest Properties slideshow instead, which automatically pulls in properties from Expert Agent.